Where do you see yourself in your 70s, 80s, or even 90s? Do you think you'll still be working or will you be retired and enjoying your senior years someplace warm and sunny? For 98-year-old Marcel Adams, the answer was clear – he was going to keep working – and not because he needed to, since he has $1.1 billion reasons to relax. The Canada based real estate mogul gets to the office every morning before 8am. Marcel Adams grew up Marcel Abramovich in Romania. He survived a Holocaust forced labor camp in his native country during World War II. He escaped the camp in 1944 and fled to Israel where he fought in that country's War of Independence. He moved to Canada in 1951 and settled in Quebec. He started out as a tanner in the leather industry before moving into real estate. He founded Iberville Developments in 1958. Iberville has become an enormous factor in Canada's real estate market. The Montreal based company manages roughly eight million square feet in about 100 shopping centers, office spaces, industrial and residential properties. Eight million square feet is about 139 football fields worth of space. Iberville's bread and butter is malls. The largest shopping mall in Quebec–—the Galeries de la Capital – is an Iberville property. Adams bought his first piece of land using the savings he had amassed as a tanner. 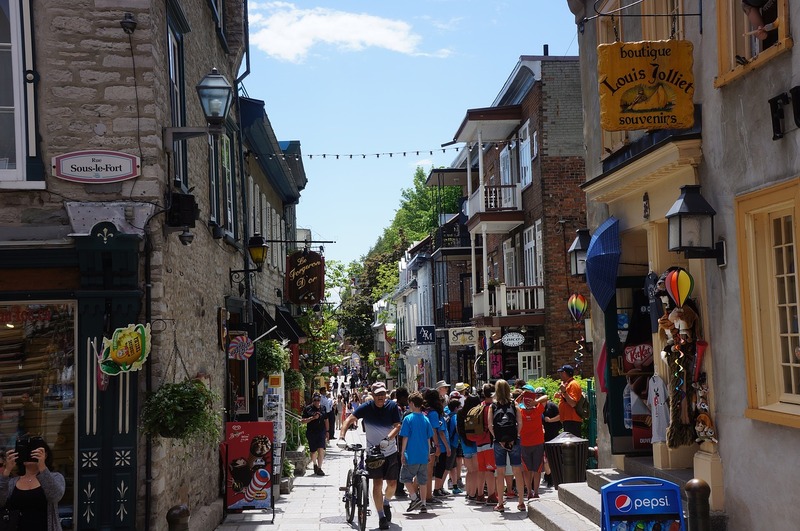 The land was on Quebec City's upscale Grand Allee. He turned that one spot into his $1.1 billion fortune on sheer hustle, but you'd expect someone who escaped the Holocaust work camps to have plenty of hustle. "The war was a nightmare. I lost three years of my life, hundreds of thousands died needlessly, and Romania itself self-destructed." Adams married his late wife Annie in 1953. He has four accomplished children and is a grandfather of 11. His son Julian is a biochemist who lead a team that developed the chemotherapy drug Velcade; his son Sylvan runs Iberville, his daughter Linda is a lawyer, and his daughter Leora is a nurse. "…When you've been working basically all your life, I don't know if you call it a habit or a lifestyle. That's what he does. He comes to the office." Adams is also a dedicated philanthropist who focuses on Israel. He established Tel Aviv University's Adams Institute for Business Management Information Systems and endowed the university's Adams Super Center for Brain Research. He also set up the Marcel Adams Scholarship Fund which donates $1 million a year in tuition money to the Israel Academy of Sciences and Humanities for top students in Israeli doctoral programs in the natural and exact sciences. His goal is to pay Israel back for giving him a new life so many decades ago.